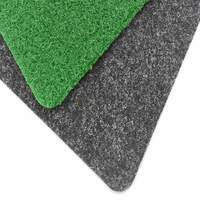 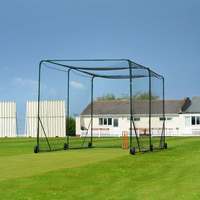 Ideal solution for facilities requiring groundsman access or for space-saving purposes. 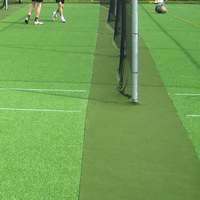 Number of lanes is based on your requirements. 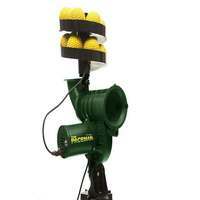 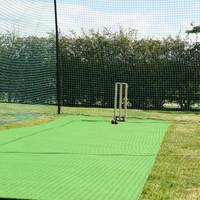 Ideally suited to grass net set-ups, this system allows complete access for groundsmen to maintain and prepare practice wickets. 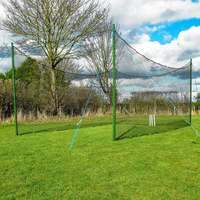 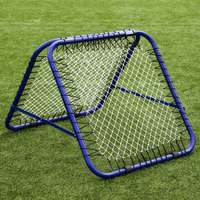 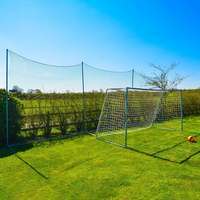 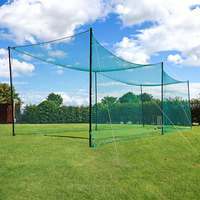 Winch type nets are also useful for facilities which are used for other purposes, such as game situations or games of Kwik Cricket. 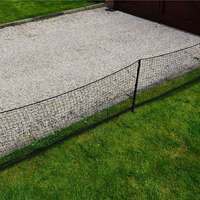 Whatever your requirements, our wide range of options are sure to meet the specifics and more. 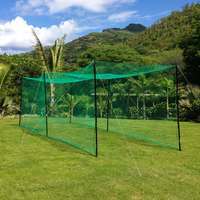 Available in heights of 2.7m or 3m. 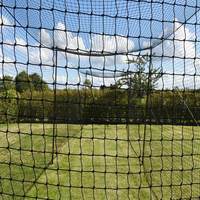 Netting draws back between posts to allow machine access. 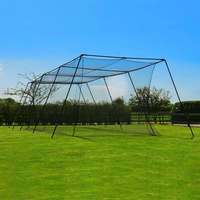 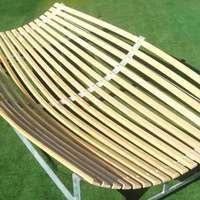 Roof netting available (up to 7). 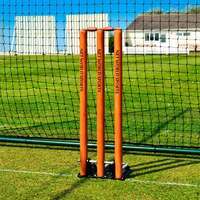 Posts can be secured within concrete bases or used with sockets. 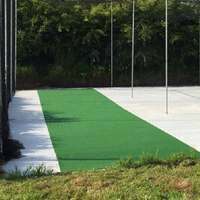 Systems can consist of 1 to 6 bays. 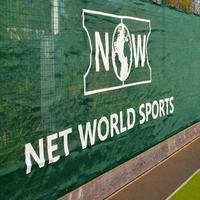 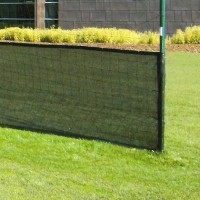 High quality, UV stabilised netting.